What is FRESH and and on SALE? Simply check out our Weekly Produce Specials! 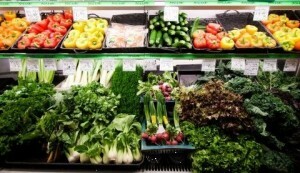 Our organic produce department is extensive and very competitively priced. 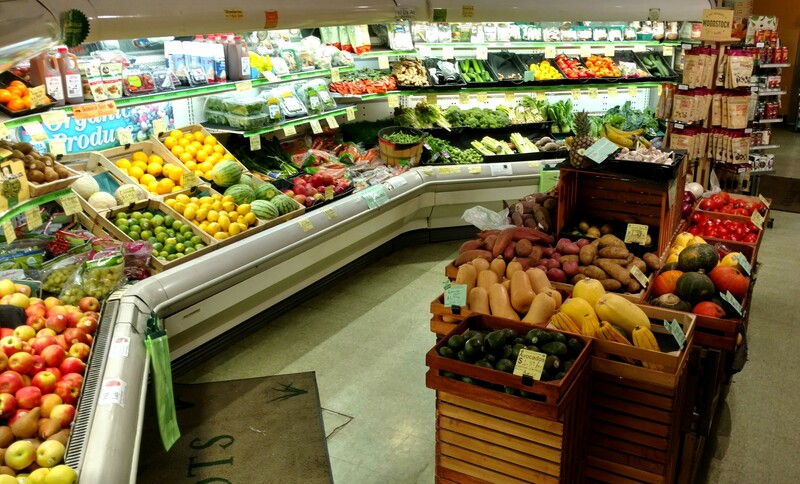 We carry only certified organic produce, much of it from local farmers when in season. Come in and see!